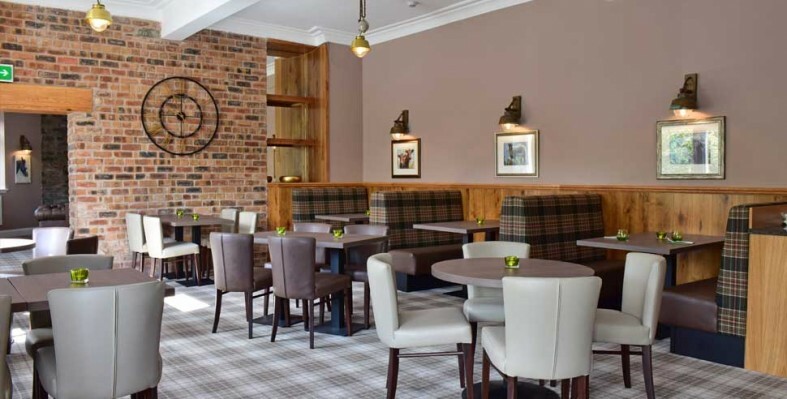 The Townhouse Aberfeldy is welcoming and contemporary with a strong hint of our Scottish heritage. 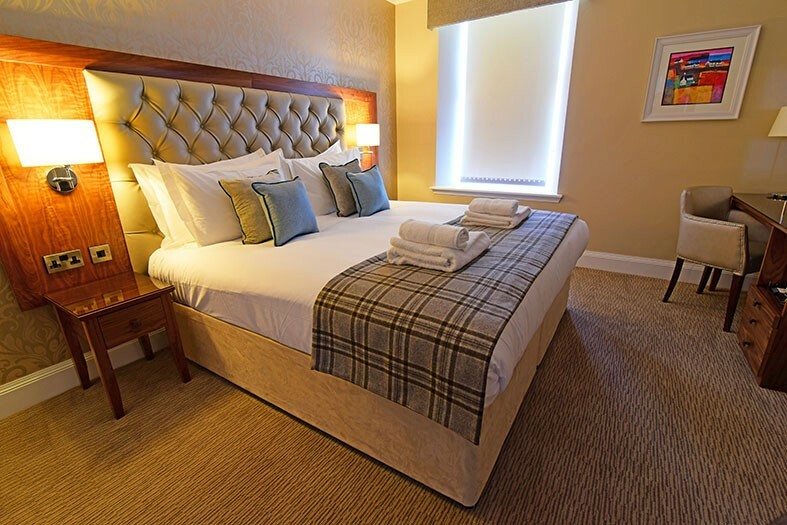 Most of our rooms benefit from stunning views of the surrounding hills and inimitable Perthshire scenery. 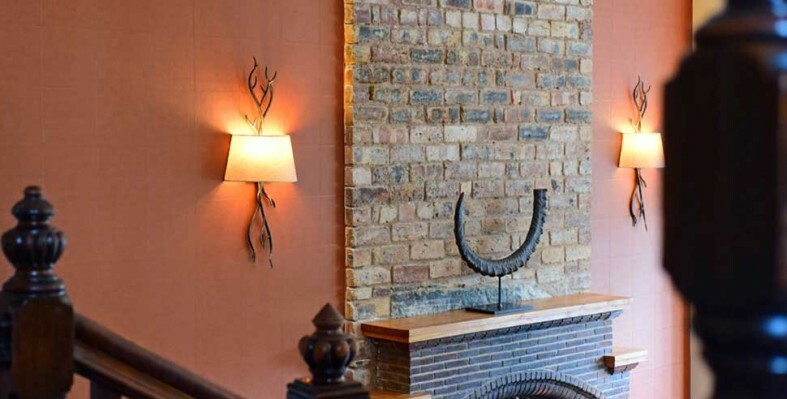 We offer off street parking and free wifi throughout. 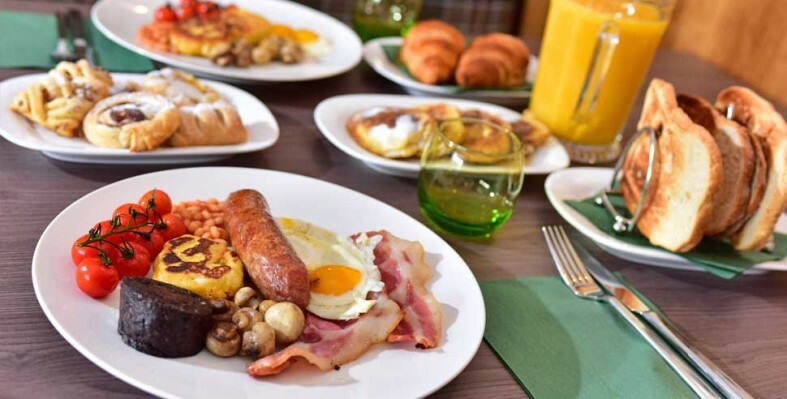 We aim to provide a warm Scottish welcome, friendly service and an excellent freshly cooked breakfast to start your day. 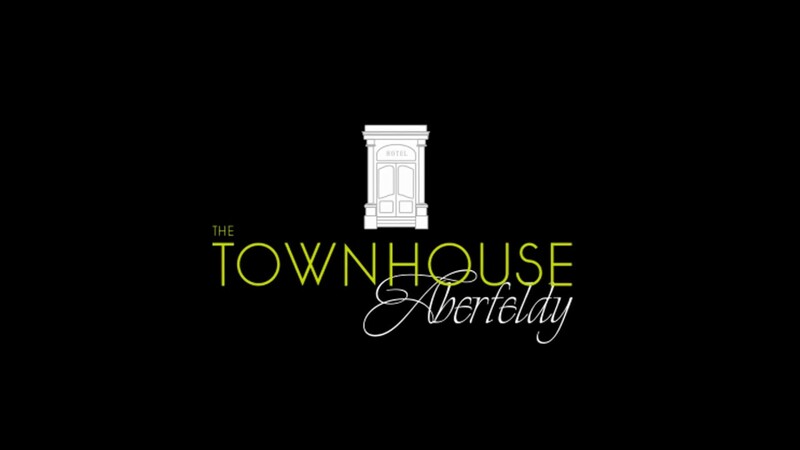 At The Townhouse Aberfeldy, we offer en-suite bed and breakfast accommodation located in Aberfeldy. 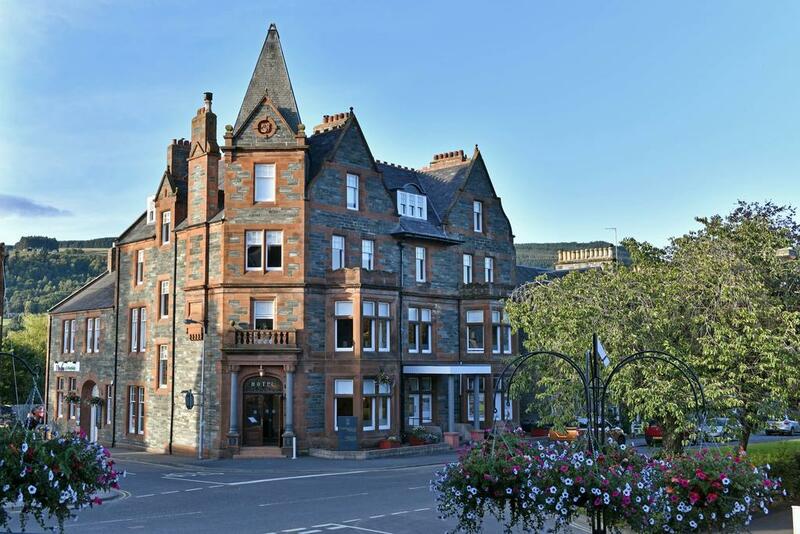 Built in the late 1890s, the Townhouse Aberfeldy mixes the old with the new. 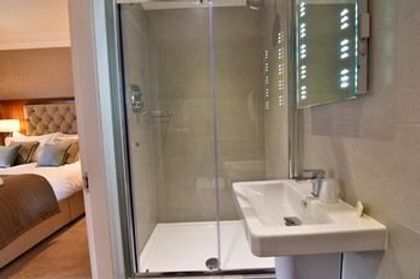 Now family owned & run, fully renovated and just completed in May 2015.